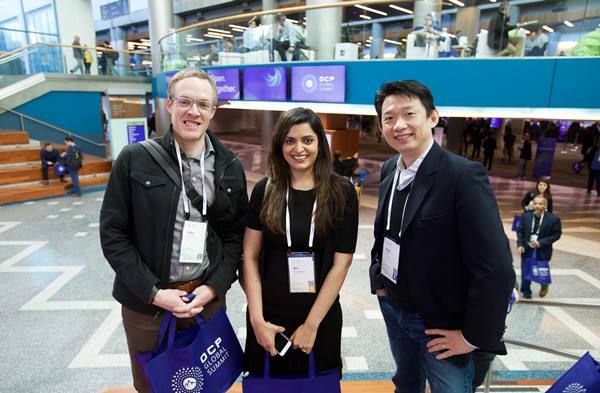 The 2019 OCP Global Summit was a huge success! Thank you to our amazing team, Members, Sponsors, Partners and Community! 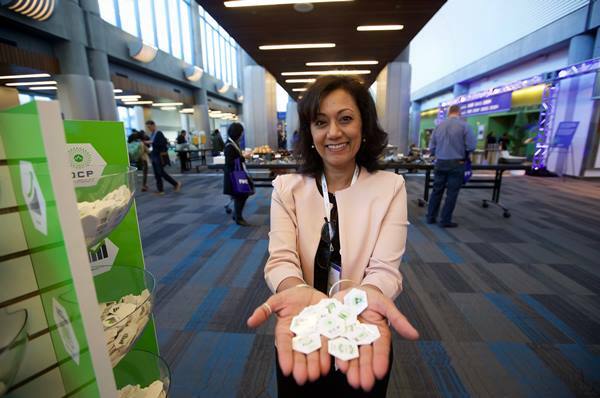 We had 3,600 attendees this year, a 5% increase over last year. 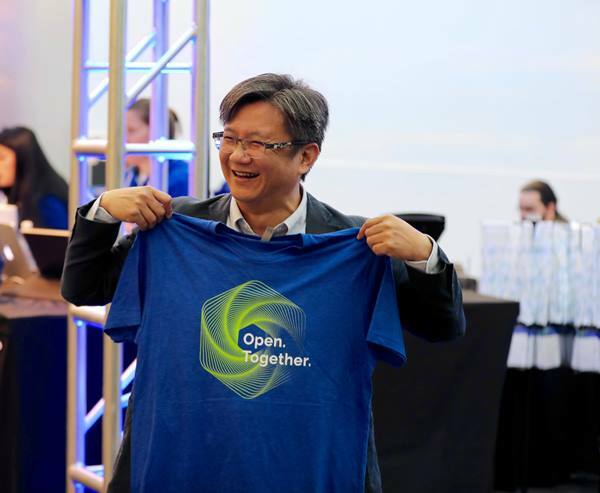 There were team members from 727 organizations, from 42 countries around the world. 84% of attendees were from the US, from 39 states, the most coming from California (72%), Washington (6%), Texas (4%) Oregon (3%) and Illinois (2%). 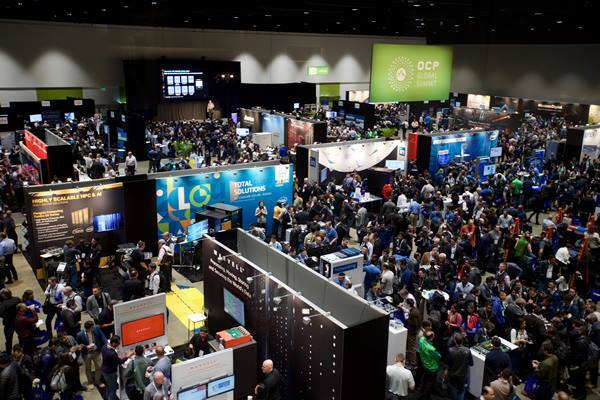 Our two-day event was packed full with exclusive content, including two mornings of high-level keynote presentations from industry titans. You can view these sessions here. There were 13 Engineering Workshop tracks, comprised of 135 sessions – our most ever. Topics included: Advanced Cooling, Data Center Facility, HPC & GPU/FPGA Technology, Hardware Management, Networking – Hardware & Software, NIC 3.0 Development, OSF/Security, Rack & Power, Server, Storage, SONiC, Telco & openEDge. To view the ongoing work all of these groups are doing, check out the OCP Projects here. THANK YOU to the 77 companies participating as sponsors and/or exhibitors. 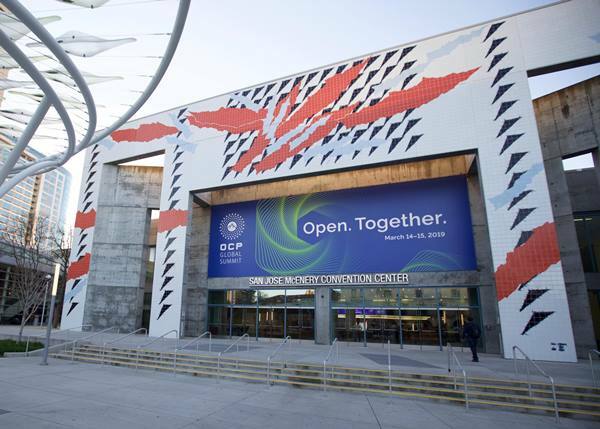 These organizations hosted 23 Executive Tracks and 25 expo hall talks. 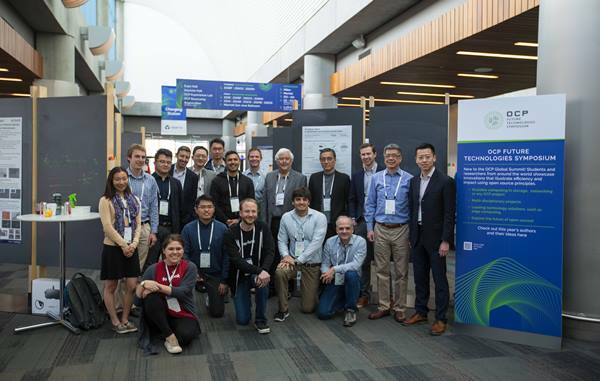 Winning Poster: Congratulations to Tian Gu from MIT on his innovative concept of High-performance Polymer Optic and Photonic Devices for Chip-scale Optical Interconnects. For winning, he received an Oculus Rift. All papers will be posted on the OCP website shortly. 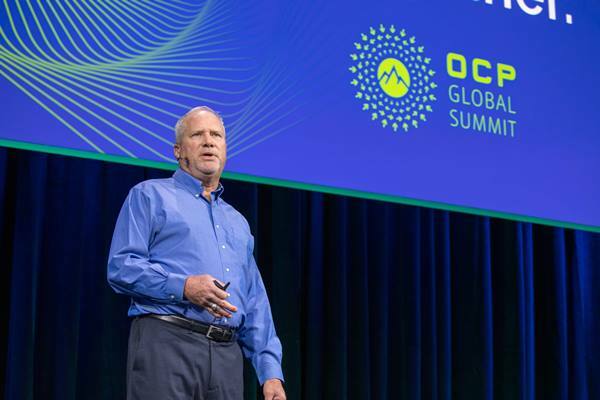 New projects announced at the Summit: Open Domain-Specific Architecture (ODSA) sub-project under the Server Project and Open Accelerator Infrastructure (OAI) sub-project under the Server Project. All the sessions were recorded and videos can be found here along with the speaker slides. 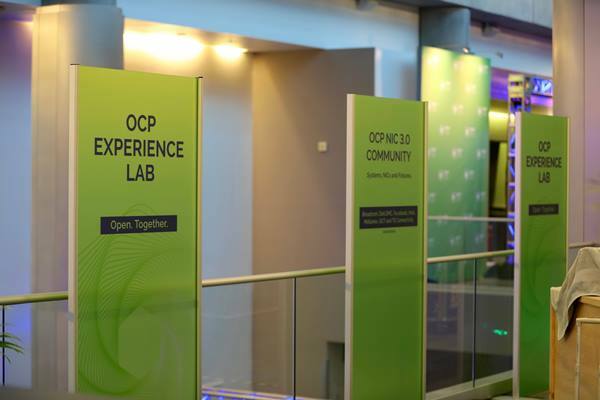 OCP also shared dates for the 2019 OCP Regional Summit, which will be held in Amsterdam 26-27 September, 2019. Sponsorship sales are open, and more information can be found here. Sponsor and exhibit spots are sold on a first-come, first-served basis so act quickly to reserve your spot!